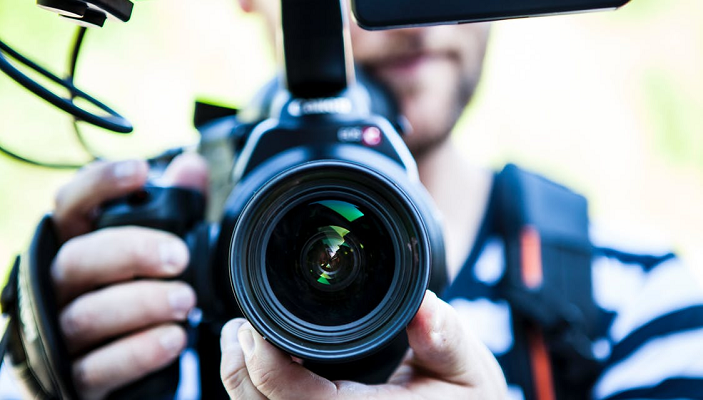 The reason for including hiring manager recruitment videos on your job description is easy. It helps your job description stand out and gives transparency to the candidate (something all candidates (especially millennials) tell us they value). Most candidates spend less than a minute watching a video so don’t waste your time making them any longer. We recommend 30 to 45 seconds. And the shorter your video the more you can make each frame count! Candidates tell us over and over again that they prefer authentic over commercial. The easiest way to do this is to leave it up to the hiring manager on what to say. That said, you are still giving them a script, but letting them control what’s in the script. Not every hiring manager wants to be on video. A general rule of thumb is that extroverts will enjoy appearing on videos. Introverts won’t. Find an extroverted hiring manager where possible. In fact, if you’re hiring manager is introverted, you might consider using some other extroverted employee (department head, peer employee, recruiter, etc.) instead of the introverted hiring manager. What are the top couple of benefits of the job? These are NOT HR-type benefits (401K) but instead the actual bottom line benefits of the job (e.g. 2 key benefits of being a software developer at a large company are: 1) That their code can be put in the hands of hundreds, thousands or millions of users and 2) That they get their hands on the latest technology stack). What are a few typical “day in the life” things they’d do day to day? What’s the goal/mission of the job? What’s the team like that they’re joining? You’ll now have 2 to 4 questions you’ve given the hiring manager along with their 2 to 4 authentic answers. The hiring manager can easily answer 2 or 3 questions in 30 to 45 seconds. Most hiring managers can read through 45 seconds of script in one take (after they’ve practiced it). 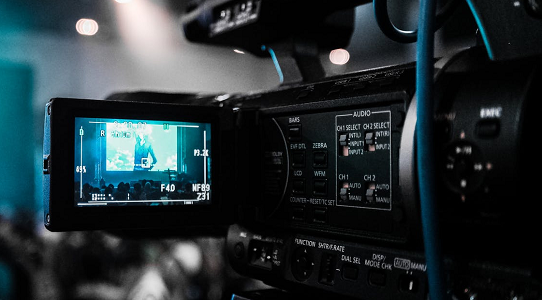 If you want to automate a hiring manager video, please consider Ongig’s video job description solutions. You can request a demo in the upper right corner.